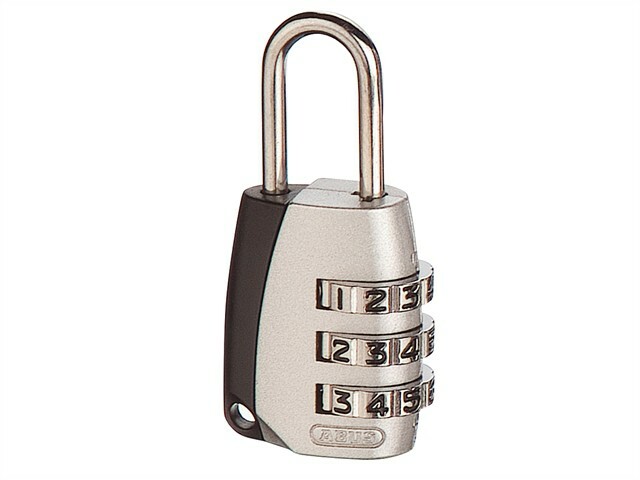 The ABUS 155 Series combination padlock with a tough die-cast body and steel shackle for durable security. Ideal for luggage, sports equipment and low to medium security requirements where convenience of use is a high priority (e.g. schools, gymnasiums).